Audio Visual Companies in Deerfield Beach aren't all like. In fact, our award-winning event production company can offer perks you won't find anywhere else. 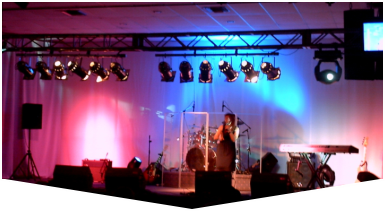 Since 1996, Master Sound Productions has worked with a variety of clients across South Florida to stage large and small events. Whether your goal is to host a breathtaking performance or a groundbreaking presentation, our technicians will work hard to enhance your event. 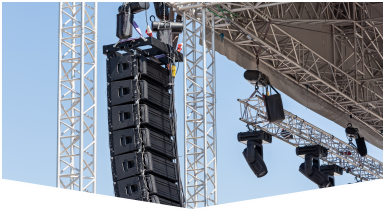 With expert coordination and planning, our licensed engineers can rig your lighting and sound gear for a unique atmosphere and mood. As a certified retailer for JBL and DAS equipment, we can offer cost-effective rentals and sales for sound systems and advanced gear. Get your FREE estimate. Unlike other audio visual companies in Deerfield Beach, Master Sound Productions won't deliver dead, broken, or unreliable gear on the day of your event, so there will be no need to stress. Instead, you can count on our licensed technicians and event staff to bench test each item before safely delivering it to your venue for a speedy, reliable set up. If you prefer, we may even be able to stick around to monitor and run your gear so you can enjoy the party. 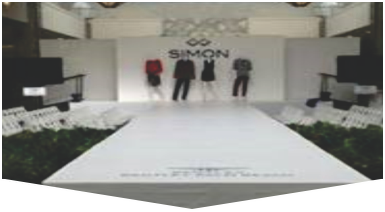 Since 1996, we've been a proud leader for custom-design portable staging. Learn more about our inventory when you call. We stock microphones, speakers, screens, projectors, curtains, and more.